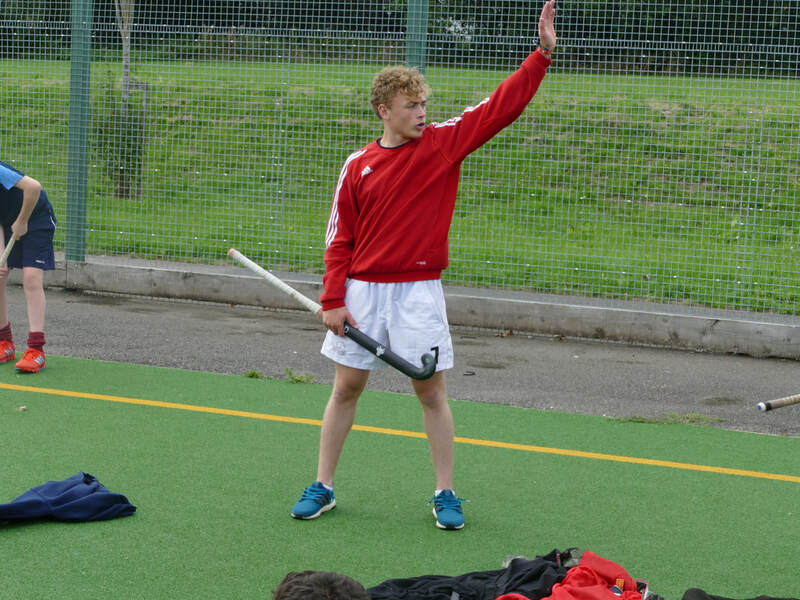 Clubs often invest a lot of time and money in training their coaches and putting them through their relevant coaching qualifications for a variety of reasons, to develop the junior section within the club for example. Often it can be said that many of these coaches have only just come out of the junior sector themselves or the coaches only get an hour per week coaching time - if they are lucky! Courses and workshops can be few and far between, usually filling up very quickly when they do come about. 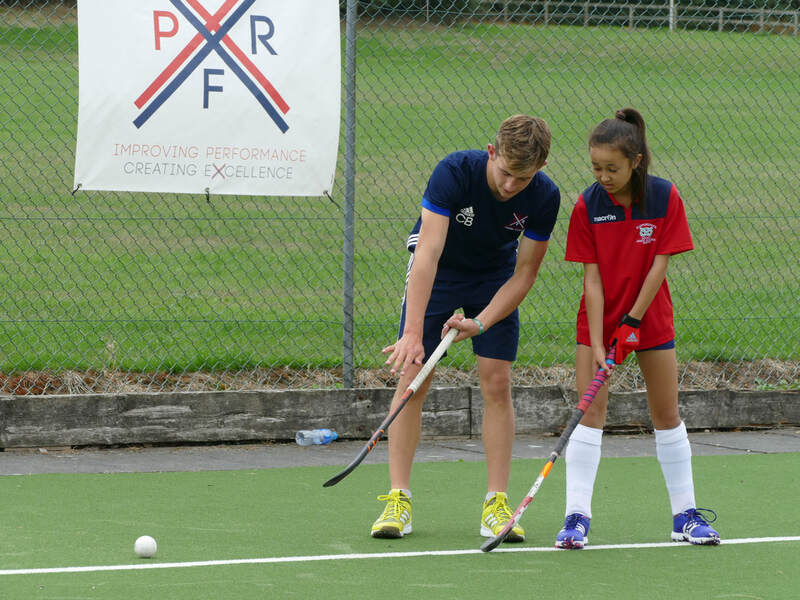 With this in mind PerfX Hockey can offer coaches a minimal-time-consuming set of workshops on the latest coaching theories, styles and techniques. 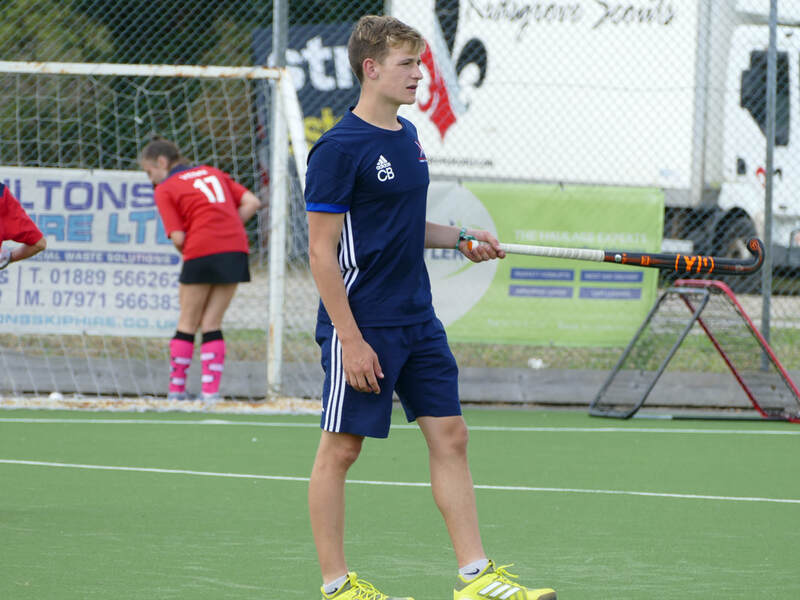 ​Our highly experienced team of coaches include coach tutors and current/former international players would all consider themselves as complete hockey geeks and they are eager to pass on their expertise. 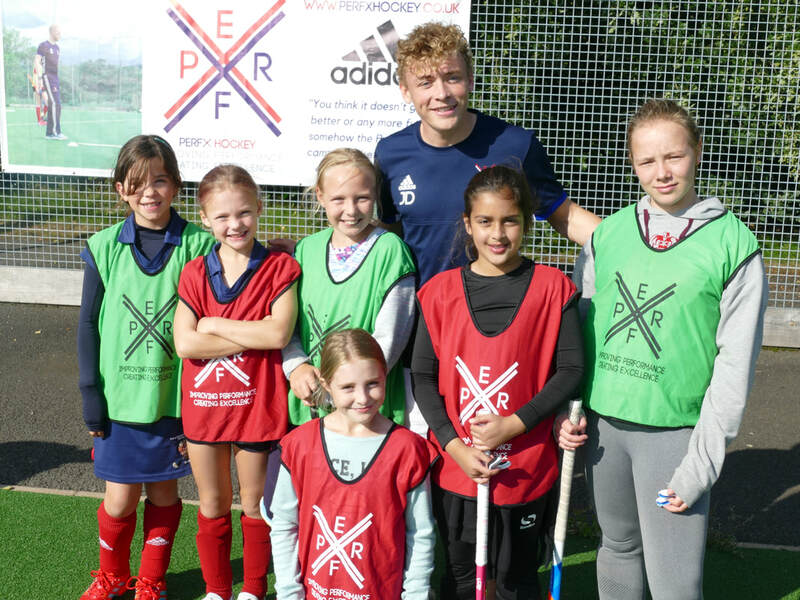 All of our workshops are mainly based on the hockey pitch, with a little bit of time in the classroom before and after. Coaches will find the workshops informative, interactive, practical and easy to apply immediately into their own coaching sessions. Upon arrival you will receive a resource pack which outlines not only the workshop content but also post-workshop tasks for you to complete, further aiding your learning. ​Your CPD is important to us and we wish to stay connected with our workshop attendees, you will find us giving you a set of resources to use at your disposal from time to time.